Decorate that office, den, lodge or cabin! Great for kids or for small streams! FREE U.S. SHIPPING! 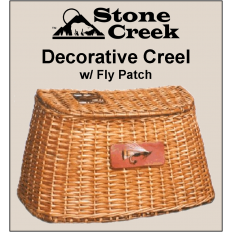 Great for fishing or decorating! 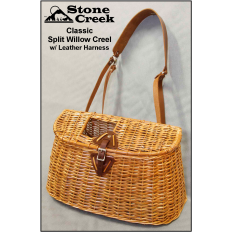 Great for fishing or decorating! 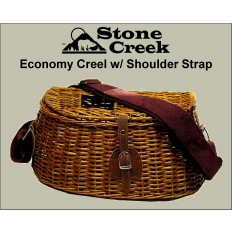 The economical version of our creels. 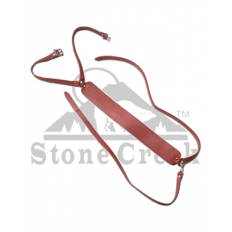 This Leather Creel Harness fit's most standard two hole creels!